When Williamsburg/Shoreditch vibe is just a metro ride away in Seoul! 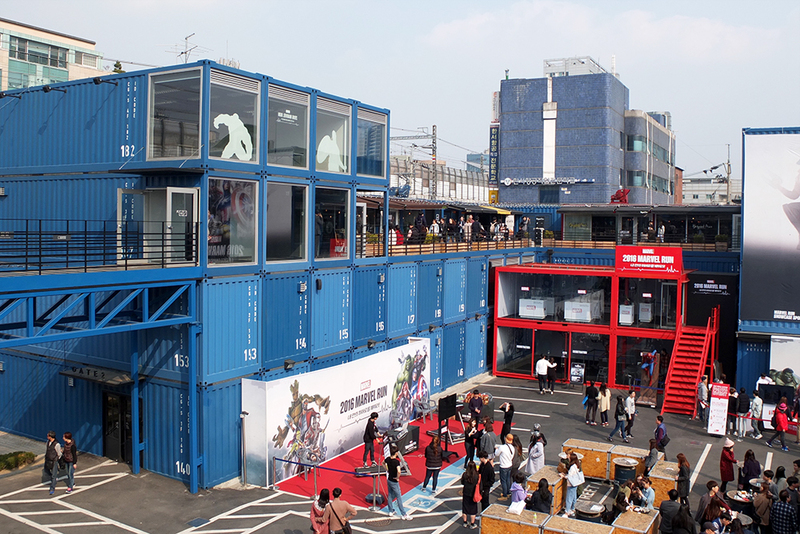 Common Ground is the world biggest pop-up mall, a hipster heaven located near Konkuk University. 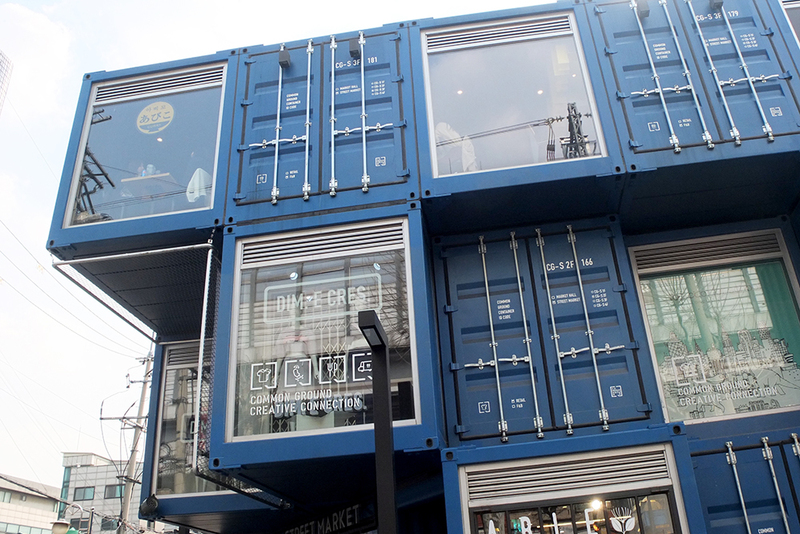 It is made out of 200 shipping containers, adding some architectural hipness to the area. Its two shopping areas "Market Hall" and "Street Market" host mainly independent shops from local designers. 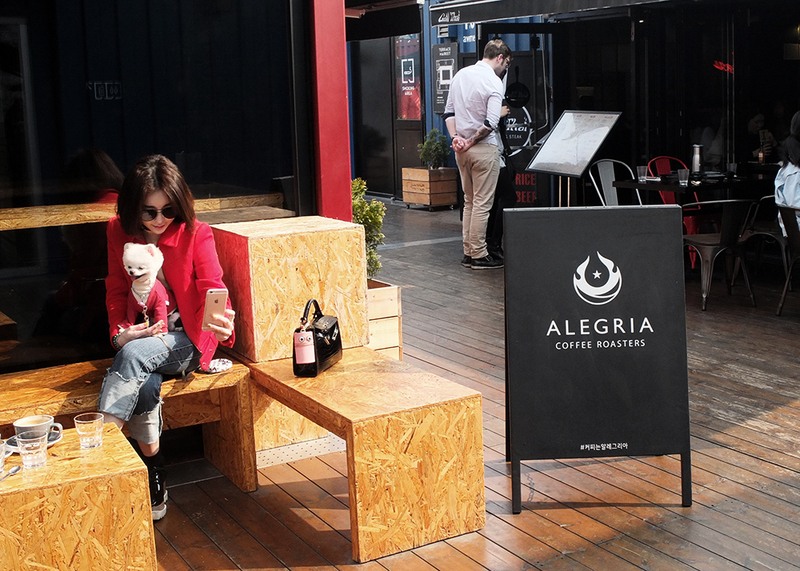 The two are connected by a courtyard where food trucks offer a plenty of street food options from burgers and tacos to kimchi. From time to time they also organise various cultural events, concerts and markets. A great place to spend Saturday afternoon at! 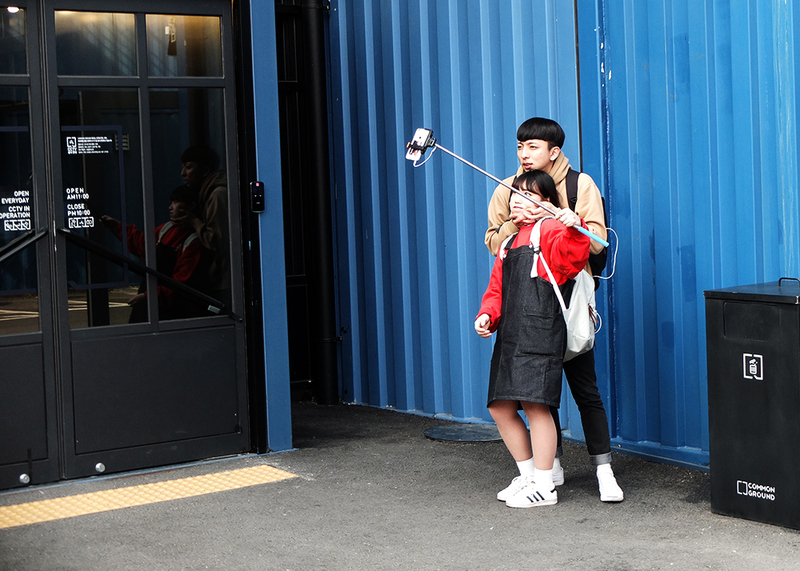 Korean couples on dates are the cutest and funniest! And it's never just two of them, there's always a selfie-stick as well! 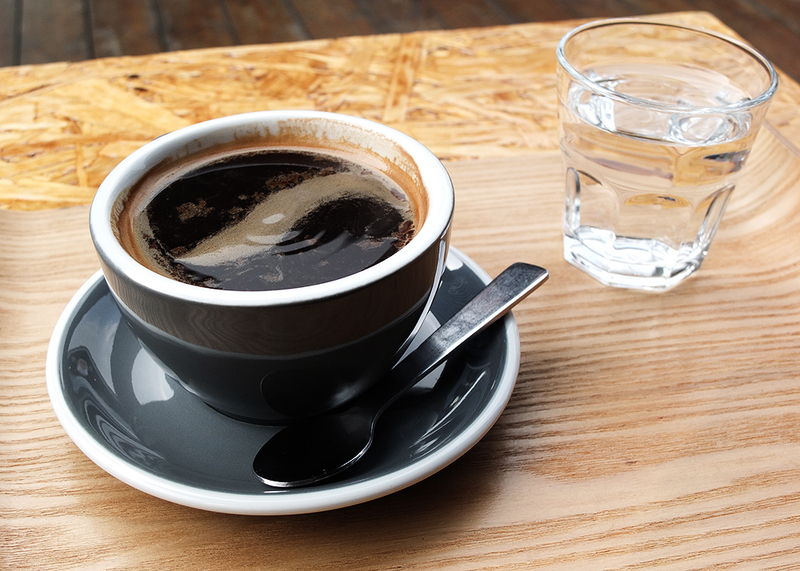 Had one of my best cups of americano in Seoul yet, and such beautiful presentation. 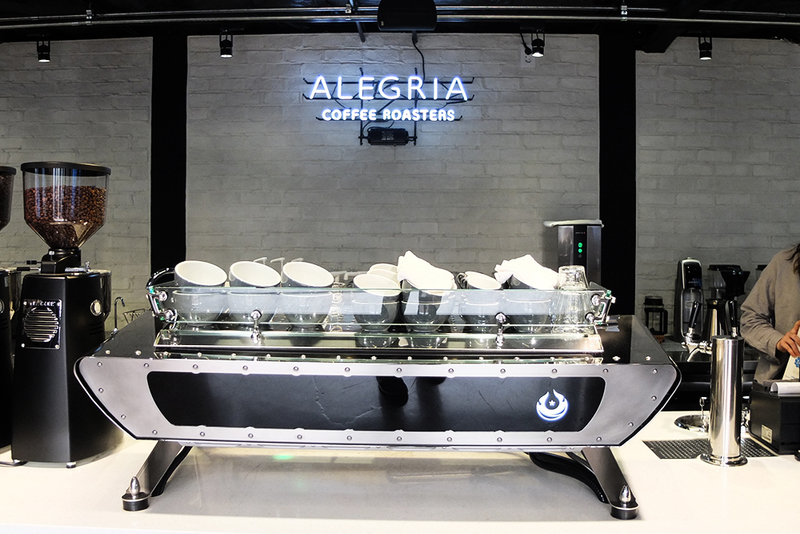 Alegria Coffee Roasters - highly recommended!